You think you have childproofed your home and are ready to bring baby home right. Well it’s not that easy. There really is no such thing as childproof it’s all about setting up barriers and delay tactics that will allow an adult to intervene. Today I wanted to talk about a little known risk to children that just a few years ago did not even exist. We live in a world of technology and the devices we use every day are getting smaller and smaller. 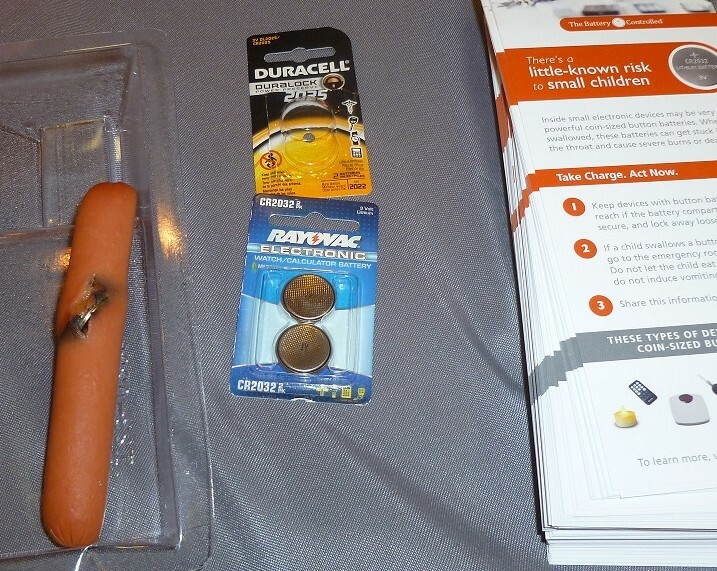 Many are powered by button batteries – these are the batteries that are the size of a nickel or even smaller. They are found in musical greeting cards, TV remotes, key Fobs, bathroom scales, flameless candles and many other items. They are shiny and children are attracted to them. Children learn about their environment by placing items in their mouths – this is a normal developmental stage for children. However, these batteries when lodged in the esophagus or trachea (food pipe or wind pipe) give off an electrical current through the tissue causing a Hydrolysis reactions which erodes the tissue in as little as 2 hours. 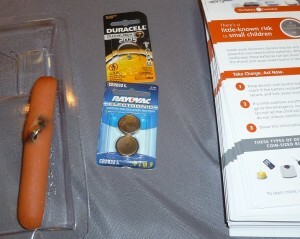 We demonstrated the damage that can occur using a button battery and a hot dog (see photo below). You can go to www.thebatterycontrolled.org and meet Emit a toddler who after swallowing a button battery required 10 surgeries, 100 x-rays, 9 weeks in the ICU and had 2 inches of his esophagus removed. Keep it out of reach. 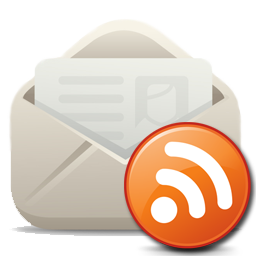 Tell others about this little known risk. Safe Kids Greater Augusta offers a home safety class twice a month that includes more information on this topic as well as others. For more information visit augustahealth.org/safekids or call 706-721-7606. A registered nurse educator, Rene Hopkins is responsible for establishing and maintaining childhood injury prevention programs through grant writing, research and data collection, community partnerships, education, legislation advocacy, and distribution of safety equipment. She coordinates more than a dozen monthly Safe Kids programs in the Greater Augusta area to educate parents and caregivers, including Safe Sitter, Car Seat Classes, Youth Firesetters Prevention Intervention, and Cribs for Kids.